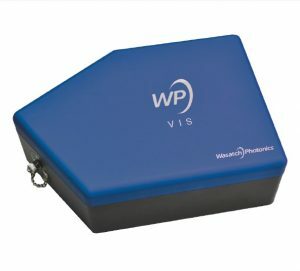 Established in 2000 Wasatch Photonics produces the world’s finest volume phase holographic gratings and spectroscopic instruments for retail and OEM customers. We offer components and complete systems for use in a variety of applications that include laser pulse compression, Raman Spectroscopy and Optical Coherent Tomography. With over 150 years of combined experience, we are committed to quality, innovation and meeting the needs of our customers. 80 years of volume phase holographic experience came together to form Wasatch Photonics (WP). From this, we developed “Ultimate Diffraction Gratings”. Mike Sullivan and his company Kiara Biosystems was a good customer of WP. Mike is well known and respected in optical and spectrometer design. We teamed up with him to incorporate our gratings with an optimum optical design. This f 1.3 optical design paired with our gratings allowed us to create the “World’s Fastest Spectrometers” This not only refers to the fast optics in our spectrometers but also refers to the high throughput and fast acquisition times that can be achieved by this combination. Our spectrometers are ideal for low light level applications or applications that require high-speed processing. Let us use this expertise to develop a solution for your application.